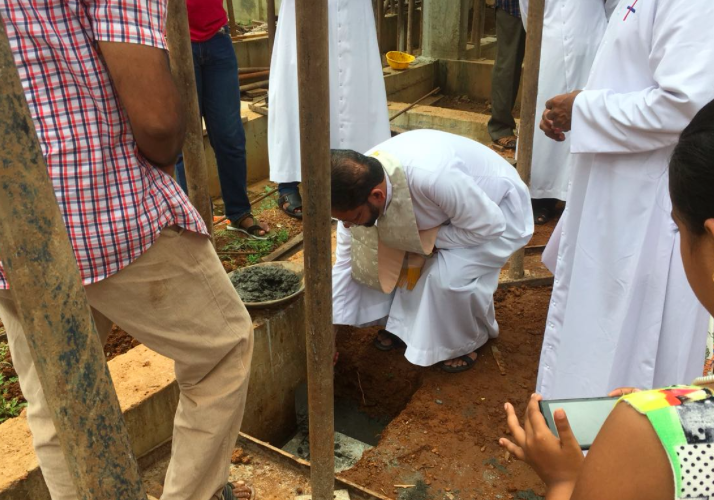 The foundation stone for chapel of St. Simon de Rojas Mercy Home was laid by Rev. Fr. 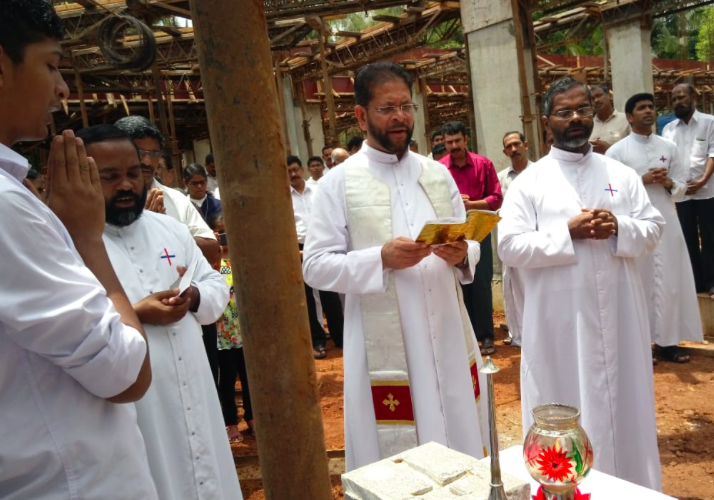 Babu Pannattuparambil, the parish priest of St. Thomas Church, Aranattukara in the presence of the Trinitarian family and benefactors.